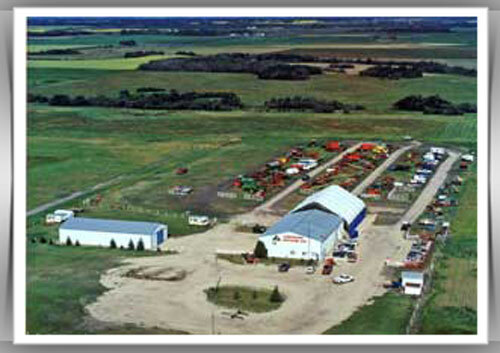 Alberta's largest 1 day Consignment Machinery & Equipment Auction which takes place four times per year. 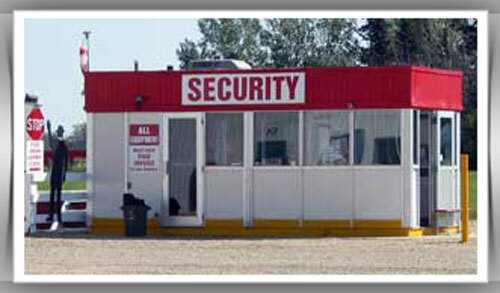 We offer 24hr On- Site security on our premises. 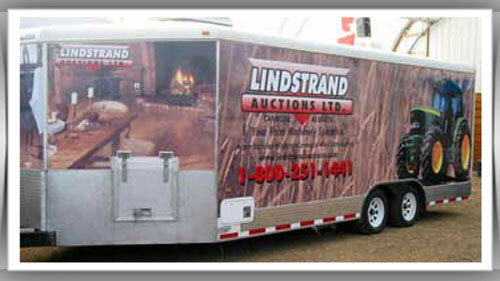 We believe a clean well maintained fleet of up to date equipment adds to the success of our auctions. 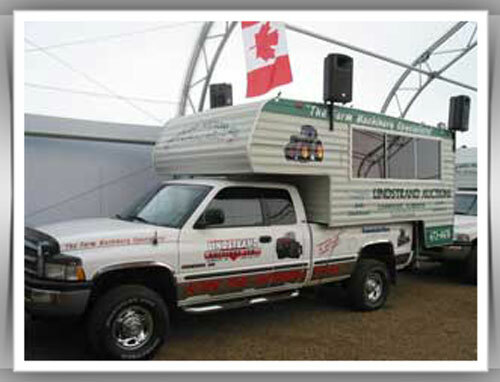 We have 3 Mobile Sound Trucks, Booster Trucks, Office Trailers, Forklift, and Telehandlers! 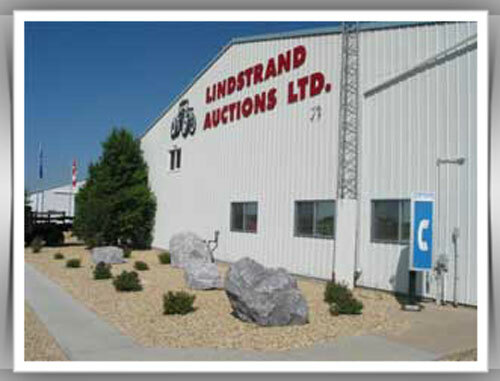 Lindstrand Auctions is proud to offer their customers a complete line of equipment to guarantee performance for those attending. Our lineup includes: 3 sound trucks, 2 office trailers, portable washrooms, forklifts, booster trucks, telehandler & delivery vehicles.